Ticket office opens half an hour before Castle & Gardens and closes half an hour after. But there’s so much more to Belvoir… beautiful formal gardens with water features, woodland trails, the chance to enjoy country pursuits, a stunning rural retail village and of course the opportunity to celebrate a wedding or christening in fairy-tale style. So take a little time to Plan Your Visit to get the most out of this special corner of England. We’re very much looking forward to seeing you. Discover 16,000 acres of valleys, parkland and lakes with beautifully established gardens and trails. Changing in harmony with the seasons, you’ll find something new on every visit. 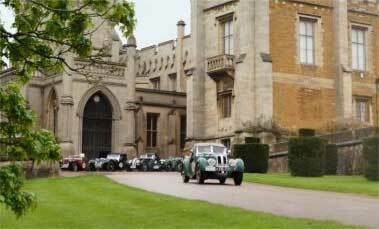 Just imagine your special day set against the beautiful backdrop of the Vale of Belvoir. We’ll help you create memories that last a lifetime. Enjoy the best of British traditions in our tea room, open whenever the Castle is. Take part in traditional country pursuits across 16,000 acres of beautiful Leicestershire land. As well as fishing on our well stocked lakes, discover hunting and shooting led by an experienced team with a fabulous reputation. It’s the perfect venue for award ceremonies, exhibitions and conferences. Come to us for a truly unique event. Truly stunning Castle! The gardens are amazing and beautifully cared for. Staff were all extremely friendly and informative. Tea room was lovely and cakes were delicious, well worth trying. As for inside the Castle, it’s stunning! So beautiful, homely and a joy to visit. Highly recommend a visit to Belvoir, will visit again. 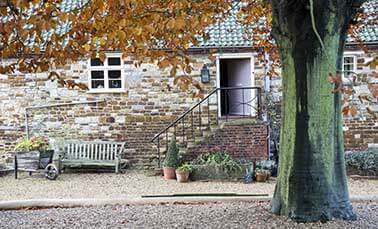 Enjoy life in beautiful Vale of Belvoir. The Estate has an extensive portfolio of rural properties including quaint cottages, charming lodges, traditional farmhouses, stable and smallholdings. 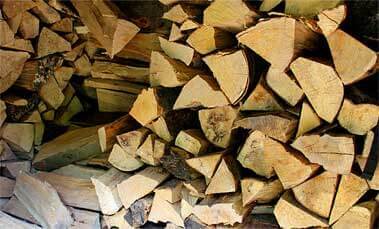 Seasoned hardwood logs from the Estate available year round, delivered free to the local area. From films and flower festivals to classical concerts, there’s something for everyone.